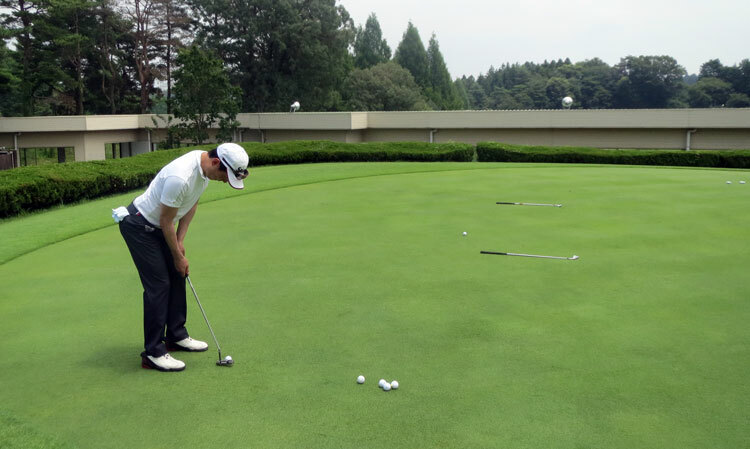 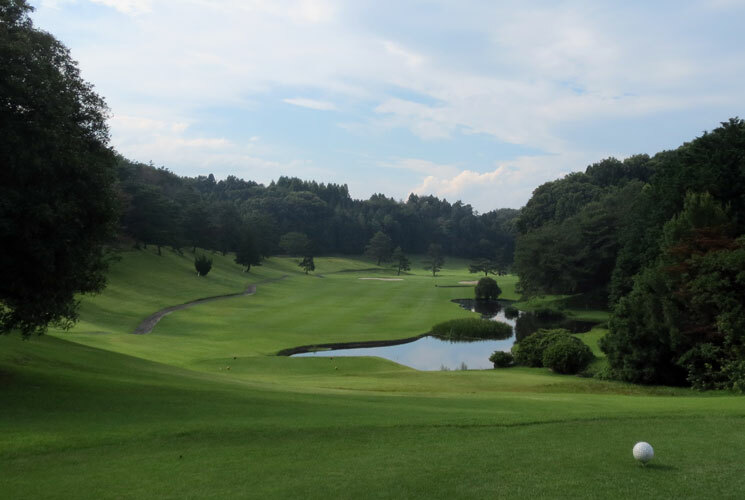 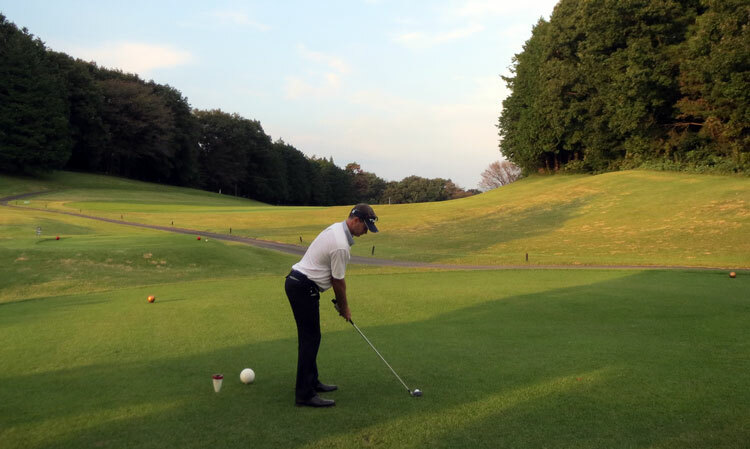 ﻿One day and two day adult golf camps offered at various courses in the Kanto region. 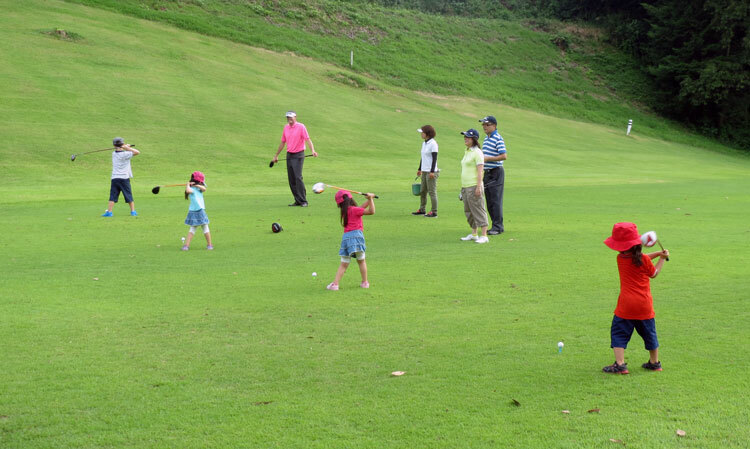 Furthermore, junior golf camps in the spring, summer and fall. 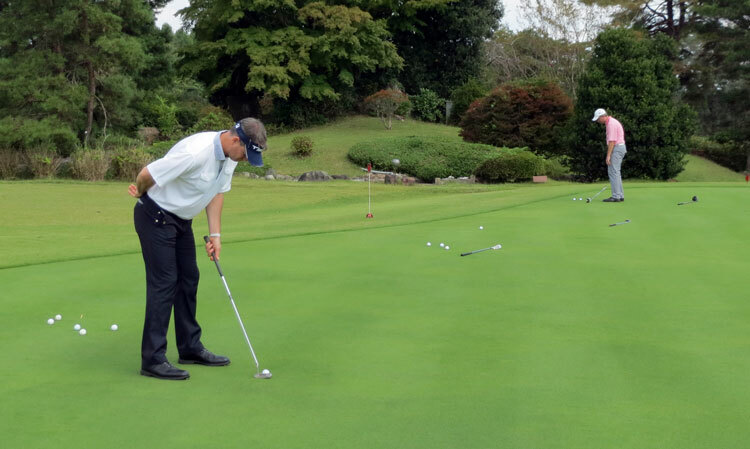 Golf camps focus on putting, chipping, pitching, bunker play, course management, club selection, strategy, on course situations and the mental aspects of the game.